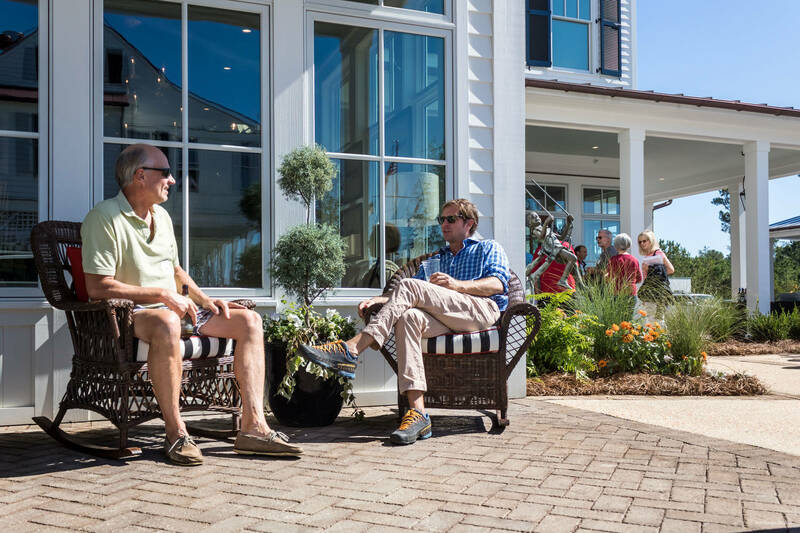 Welcome to River Dunes. 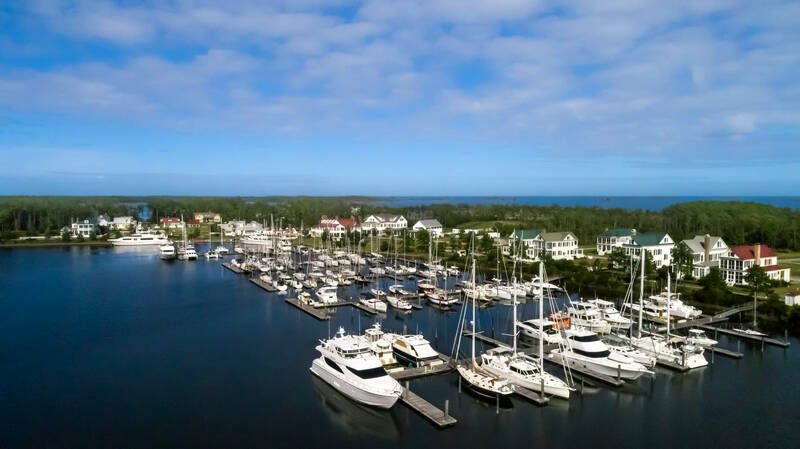 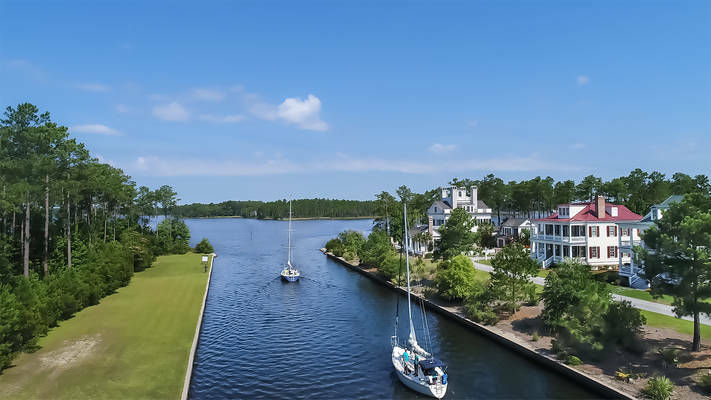 A protected marina on the Intracoastal Waterway at MM 173 with year-round boating, floating docks, private steam showers, and transient dockage. 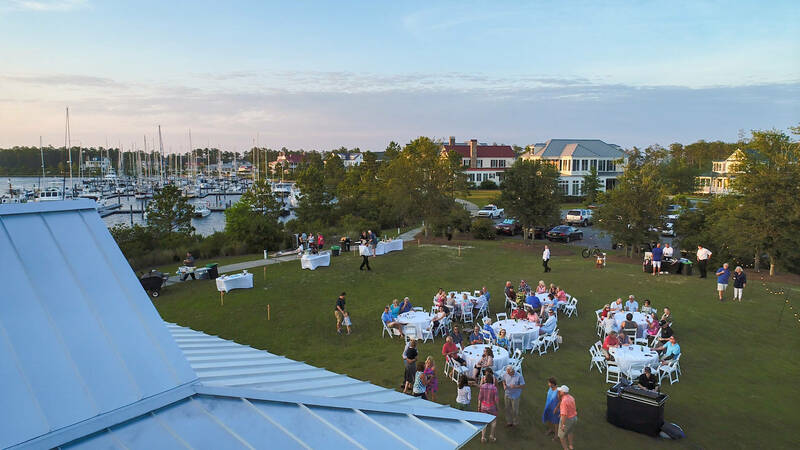 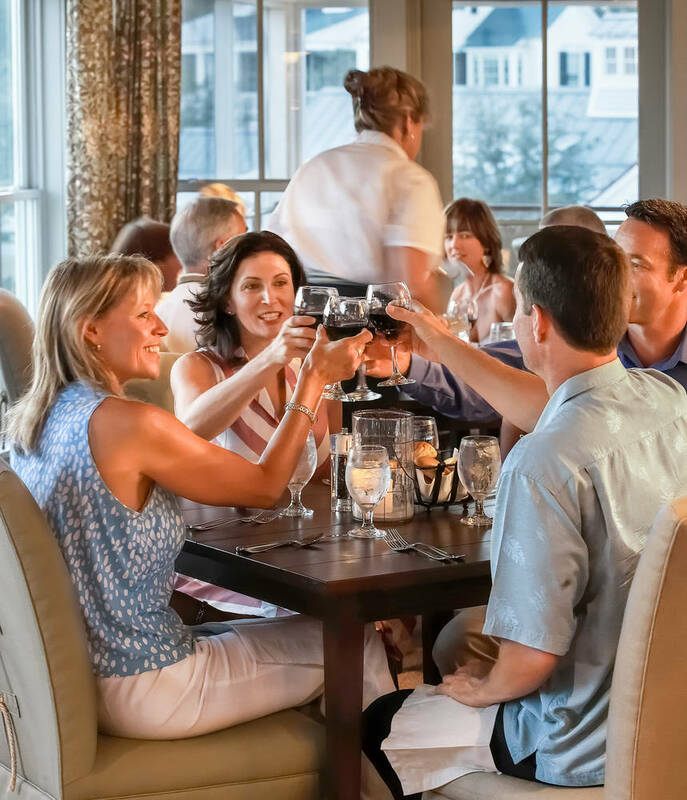 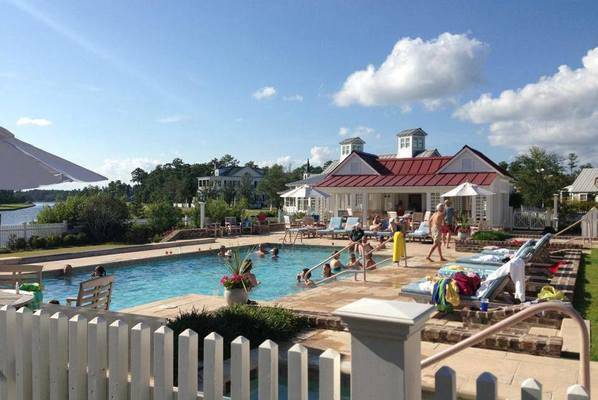 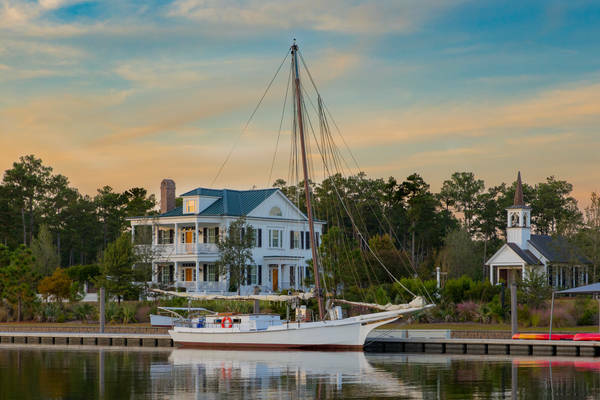 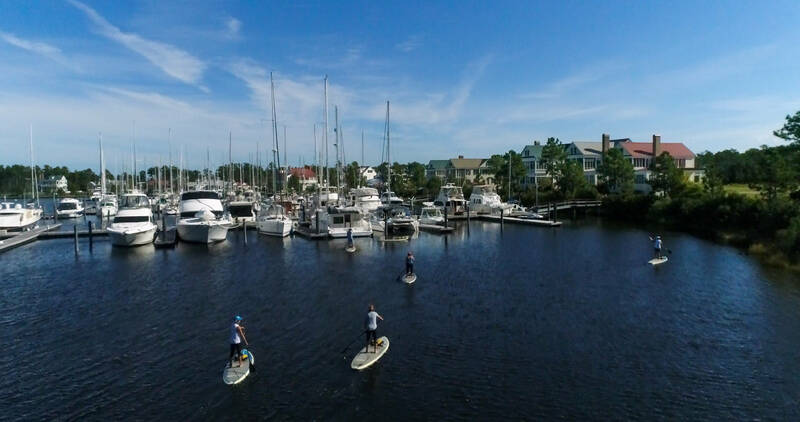 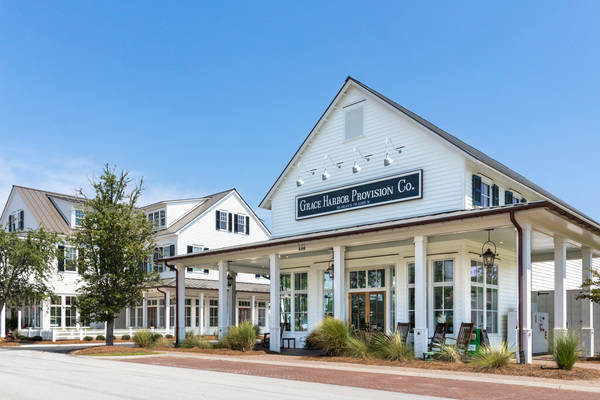 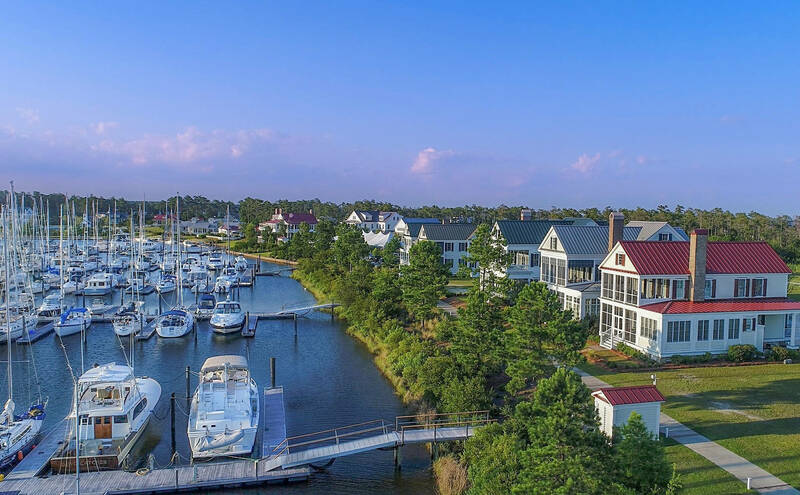 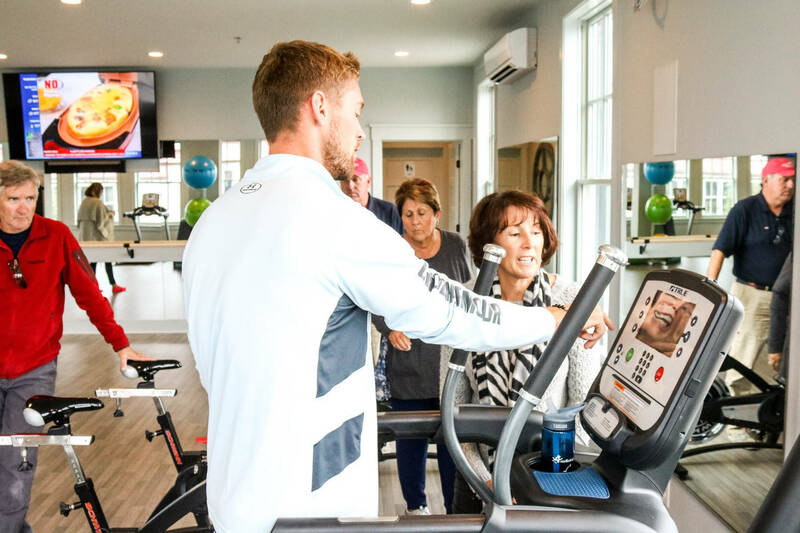 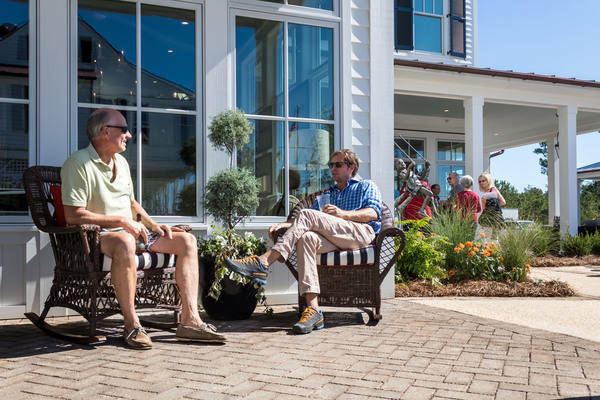 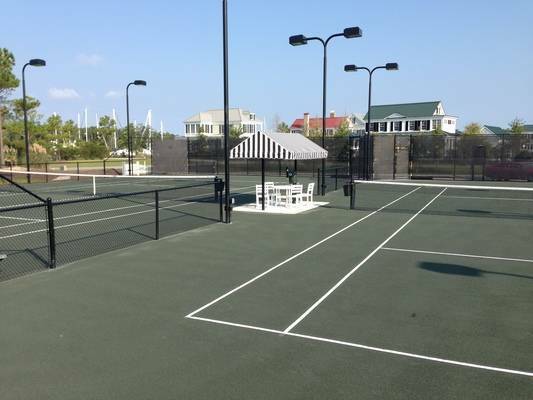 The River Dunes Harbor Club is a boating and social club overlooking Grace Harbor, located in the heart of River Dunes - a boating community just north of Oriental, NC at mm 173. 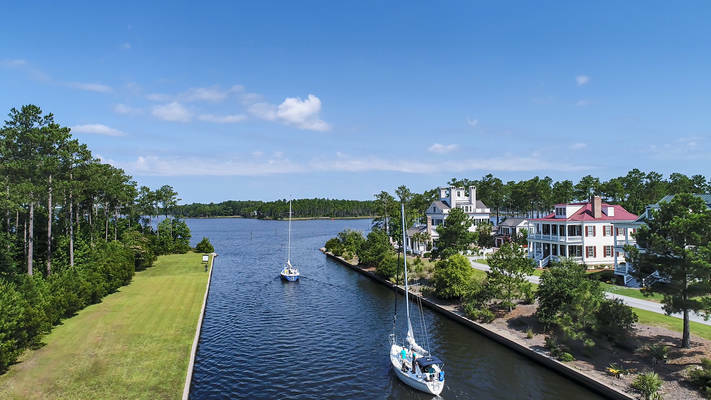 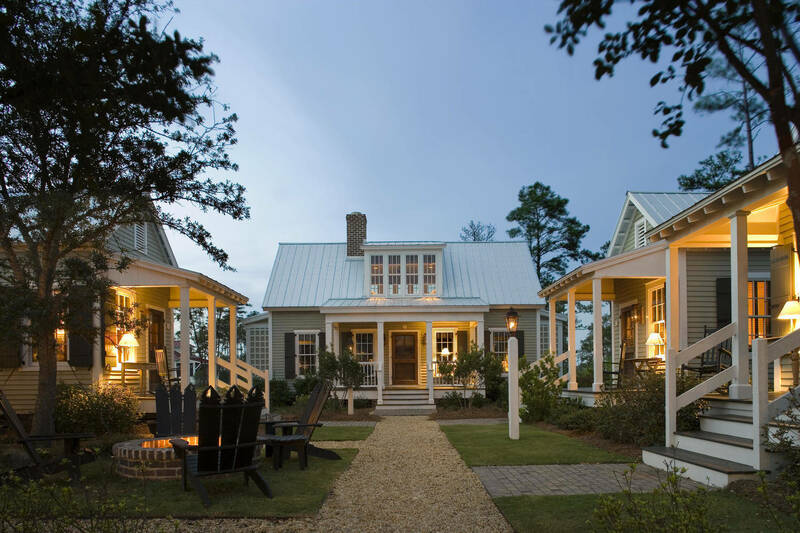 A must-see destination on the ICW.